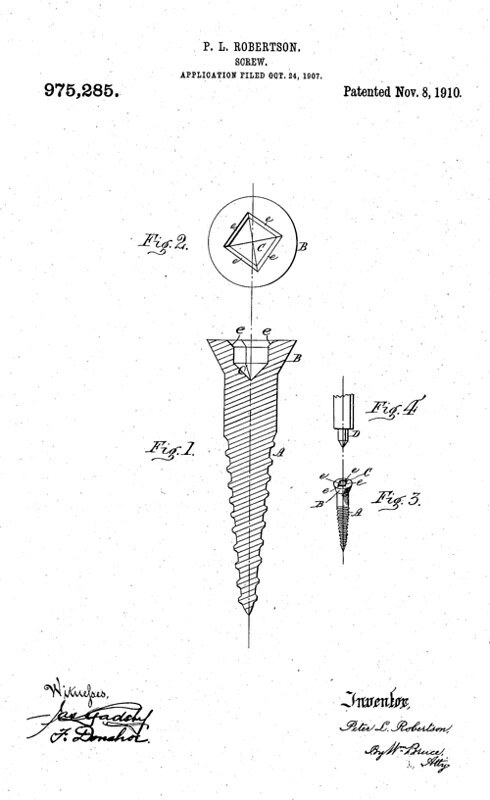 Standardization has long ruled the world of screws. Still, screw standards differ between North America and the rest of the world, and innovation– the introduction of new screws– continues apace. 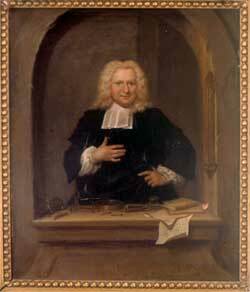 As we turn clockwise, we might spare a thought for Pieter van Musschenbroek; he died on this date in 1761. A one-time student of Isaac Newton (who helped transmit Newton’s ideas throughout Europe), van Musschenbroek was a professor of mathematics, philosophy, astronomy, and medicine. (Those were the days…) Fascinated by electrostatics, he used what he learned from his father, an accomplished designer and manufacturer of scientific instruments, to build the first capacitor (that’s to say, device that can store an electric charge), the Leyden Jar– named for the city that was home to van Musschenbroek’s university.